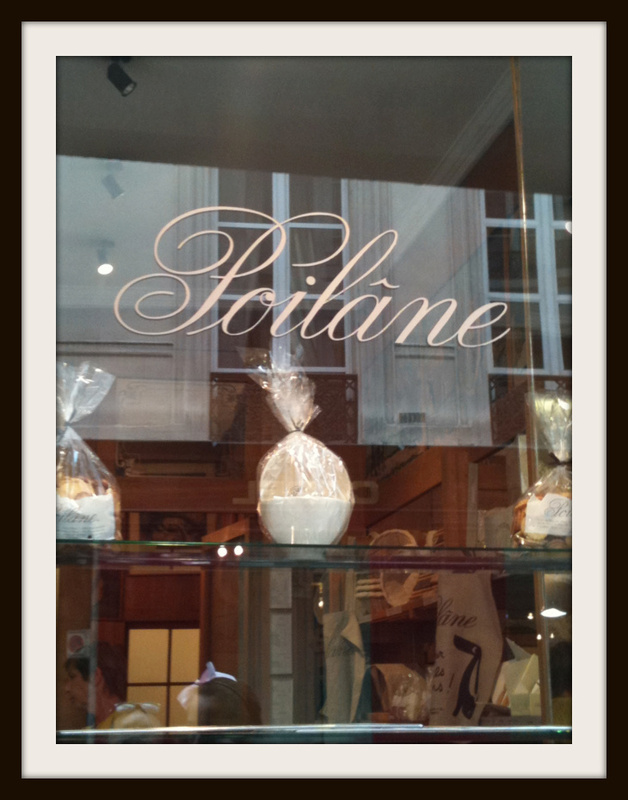 I’ve followed Poilane for years.They’re probably the most famous bakery in France. I’ve followed them not only in food journals and magazines but far and wide because of mentions in books like Seth Godin’s Purple Cow. Godin, makes note of the differentiation achieved by Poilane amidst many other bakers and so I was keen to go along and see just how bread can be different in the land of great bread. Poilane is known worldwide for their sour dough bread (arguably the worlds best – although you would probably get an contradictory view from “San Franciscans” who would suggest that their recipe reigns supreme). Yes Poilane ONLY DO* sour sough (* yes..all but a token pain chocolate or three, a smattering of cookies ), in a large round loaf with a thin bitter/salty ( more bitter than salty) dark brown and sometimes black crust. Remnants of the baked flour powders the crust . 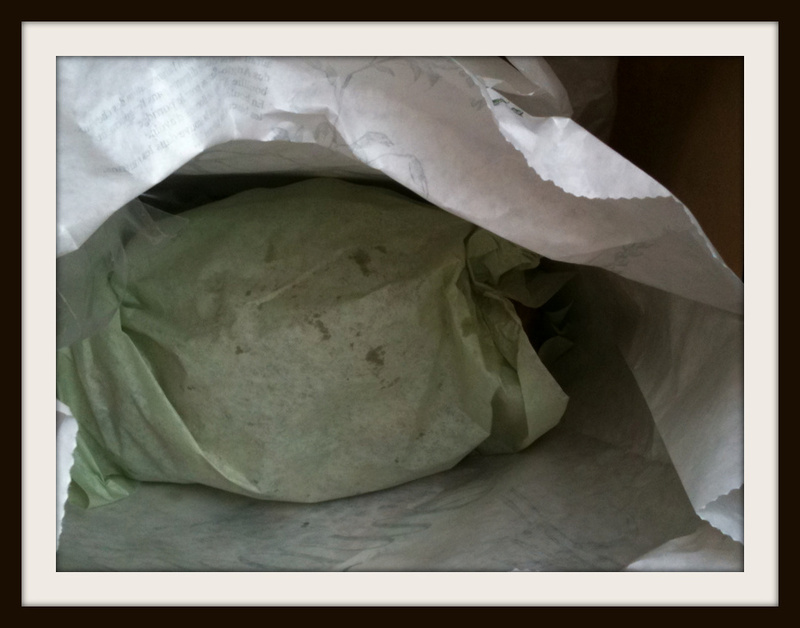 The signature Poilain “P” is baked on to the top of the loaf. Poilane don’t have baguettes as this was never considered real bread….. And they don’t have much in the way of chocolate. They do though have some lovely Brioche. As Poilane goes, this boulangerie is all about the food . No fancy /nor modern minimalist fit outs here. No big signs either. Just wooden racks with bread covering all walls. 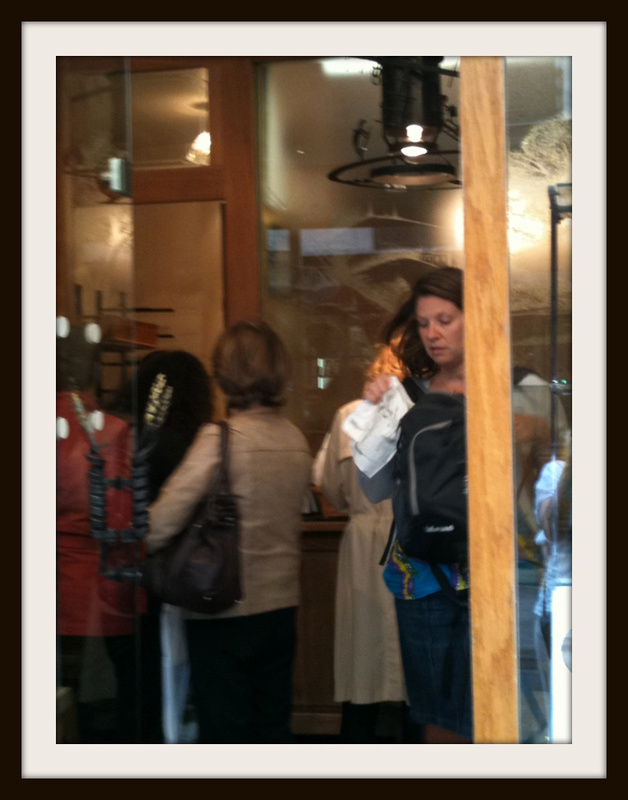 Clients queue from outside the boulangerie, make their order as they walk into the shop , proceed to the register and pay. An order regimen reminiscent of the Haberfield Italian bakery in Sydney and curiously similar to the customer ordering system popularised Seinfelds soup kitchen episode ( order , pay, step aside). We were there at 3pm in the afternoon and the store as you can see in the photo below was literally full. There is kind of an unspoken rule that you enter the store and then kind of move clockwise in the ordering process described above. As with all success stories, this one is laced with challenges and the sweet fruit of hard earned success. To us in small business, it’s the type of story that dreams are made of. Poilane was founded in 1932 and today the company is run by a third generation of the Poilane family, the daughter Appolonia. Her father was the one to bring the bakery to such high reputation as he refined his craft as a boulangerie, voraciously eating up knowledge. So much so that he built up the largest private collection/library of bread baking books in France. Tragically after he and his wife laid the successful foundations for the business, their lives were lost in a helicopter accident leaving their 17 year old daughter to run the boulangerie. It would seem that she has managed to maintain all the standards and continuity reins. It origins as a small boulangerie are not that far from todays manifestation. They only still only have 3 stores ( 2 in Paris and 1 in London) True testament to the fact that the old dictum that’s it all about Quality…Period. 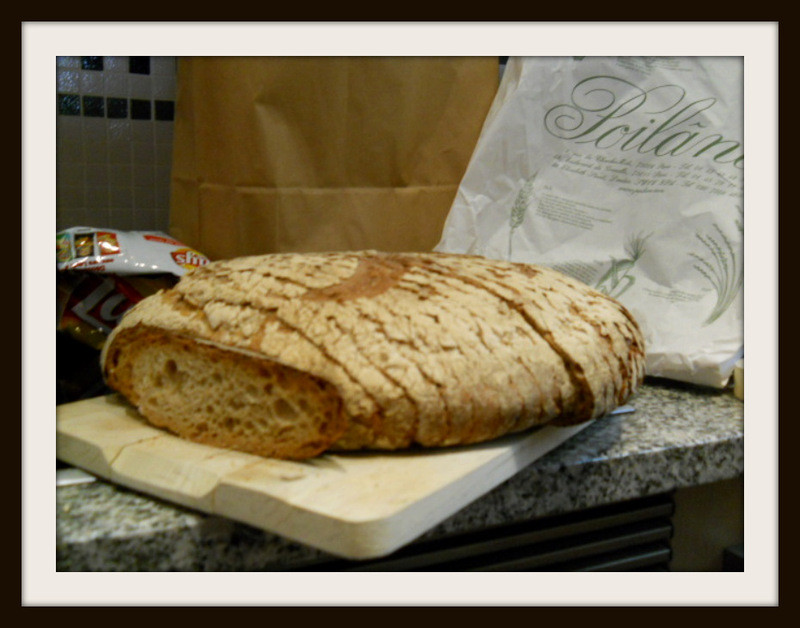 Just for the record, having tried SD Bread from Poilane and San Francsico I prefer the more artisanale Poilane. Purquoi? Taste, Texture and history. It’s not just about the bread. It’s also about the people who craft it. 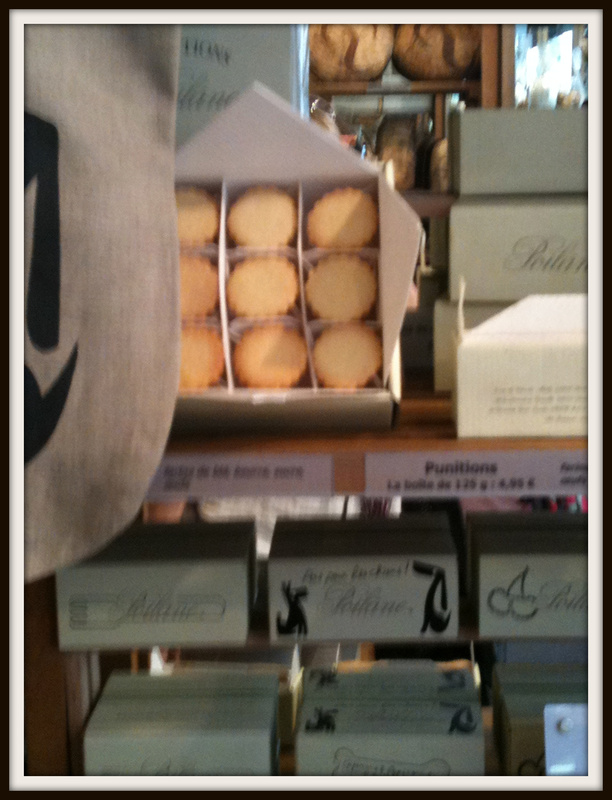 at last our Poilane bread , packaged and ready to go! Having felt like we had made it to bread heaven we scurried home with our beautifully packaged loaf and decided to enjoy it fresh. A very moist, almost spongy texture. Air bubbles even and the crust perfectly uniform and so precisely thin. We ate the bread again for breakfast and then toasted it until finally we ate the dry remains with cheese some 4 days later. We ate it to the literally the last crumbs. Poilane bread at home and ready to eat! Apparently the bread is shipped all over the world and we noted many Parisian cafes and restaurants that advertise that they offer Poilane bread. 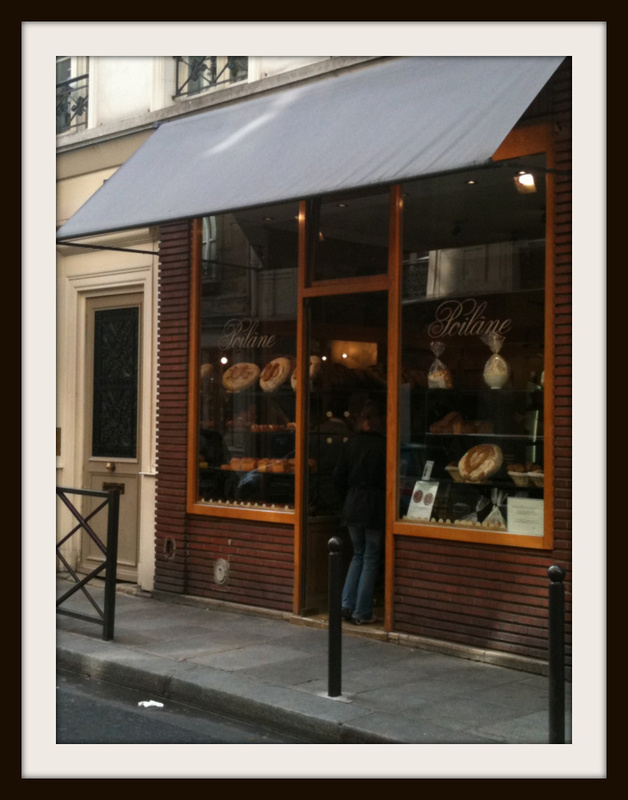 If you are in Paris then this bakery is well worth the visit. We visited 8 Rue Du Cherche- Midi in the 6th however there is also another at 49 Boulevard De Grenelle in teh 15th A. Both stores are open from 7:15 to 8:15 at night. If you have limited days in Paris check the day the store is closed because both stores are closed for one day on different days. 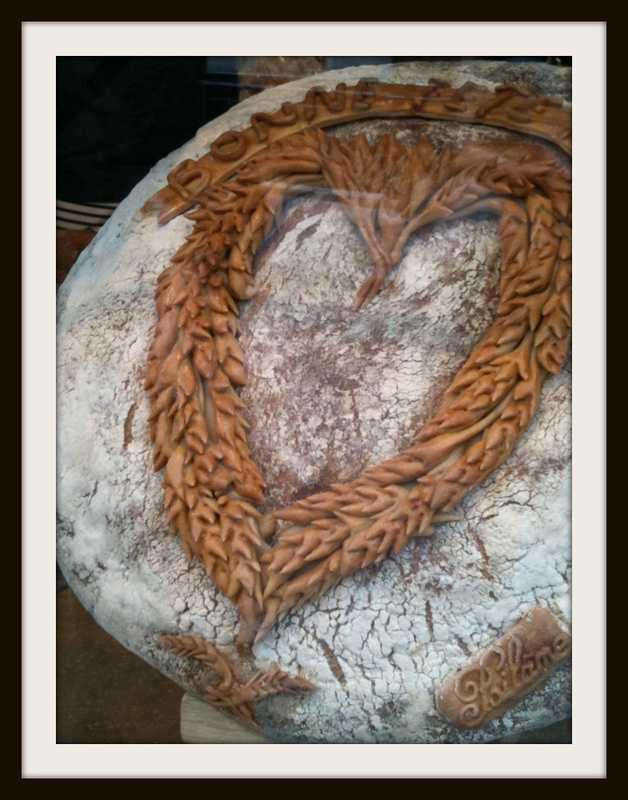 Have you tried Poilane sourdough – what are your thoughts? 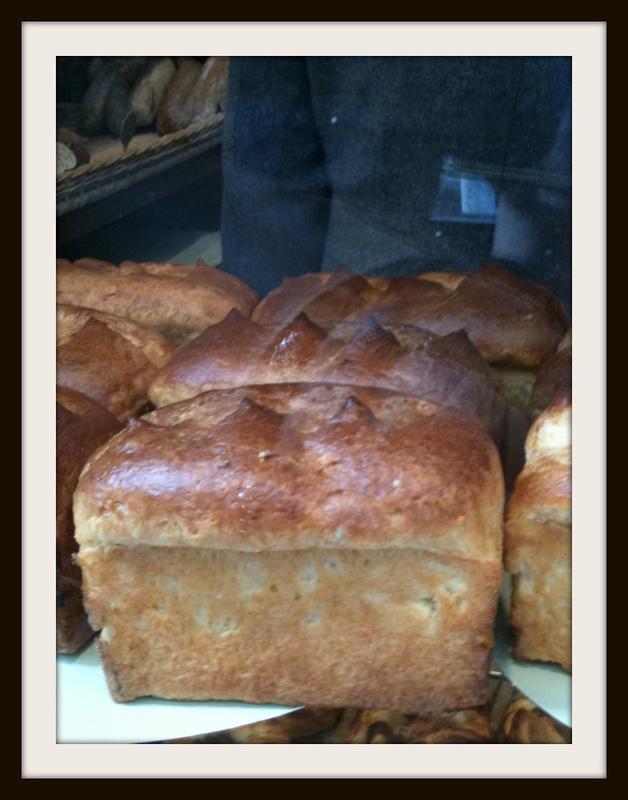 Or have you tried sour dough in San Francisco?